The MK111 MOD 2, has become the go-to SBR for many shooters, including many PWS employees. Shooters are now able to run 1 AR for a variety of uses. 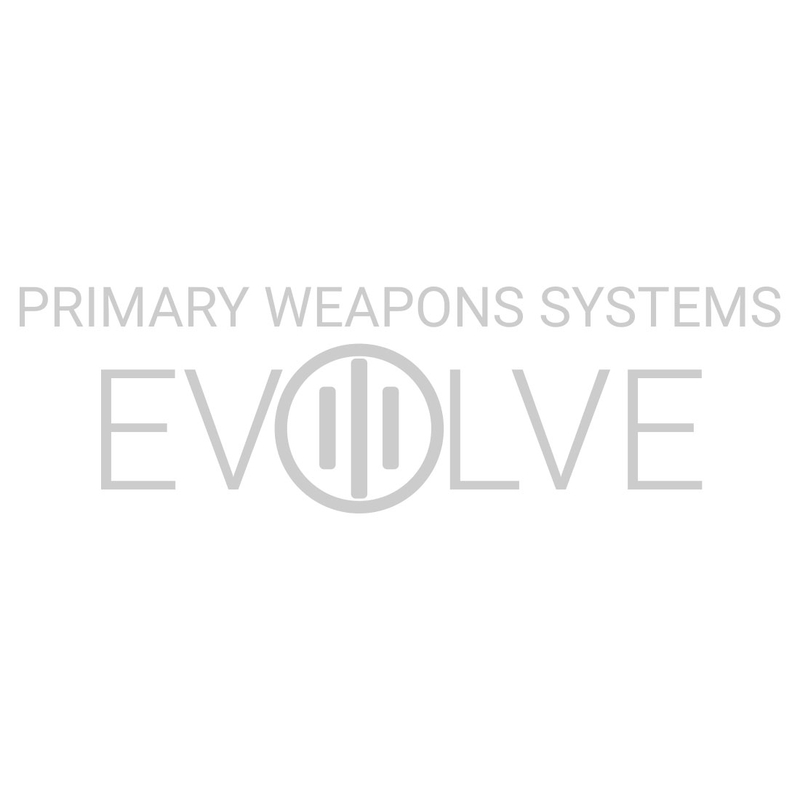 We’ve seen the MK111 used successfully in hog hunts, LE and SWAT training courses, and more.